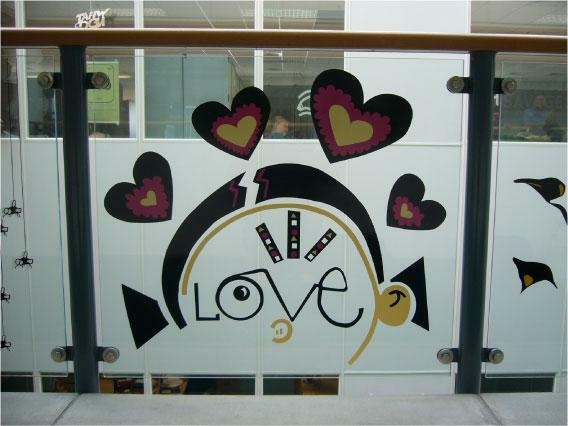 As experienced sign makers in Sheffield, Image Sign Studio specialises in wide format digital printing. 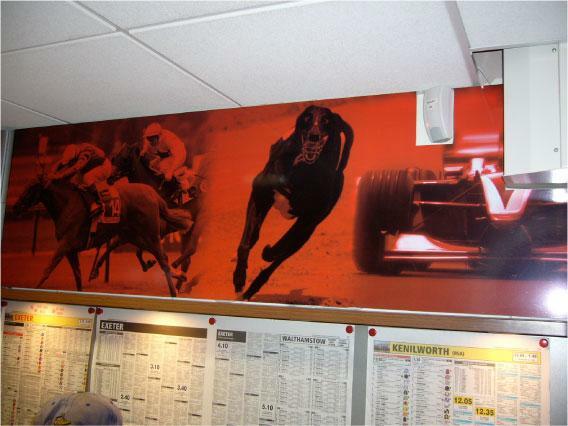 Wide format digital printing is used to print all kinds of products and large signage solutions including PVC banners, board graphics, bespoke wallpaper, graphic flooring, and vinyl products for a variety of different applications. 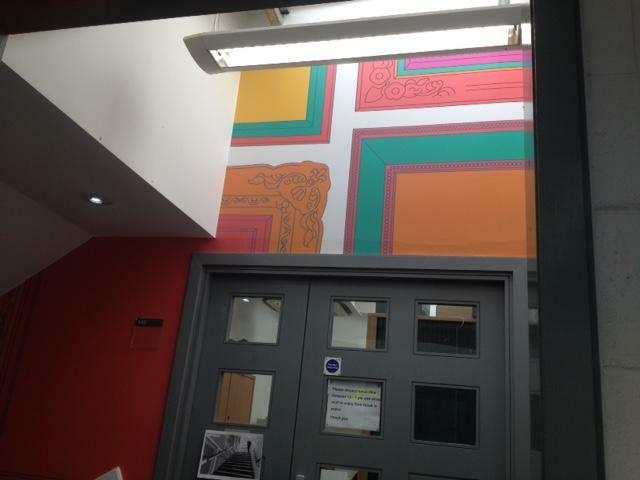 And our wide format digital printing doesn’t stop there; we can print graphics, images and text onto almost any printable media, at whatever size you need, and for just about any application! 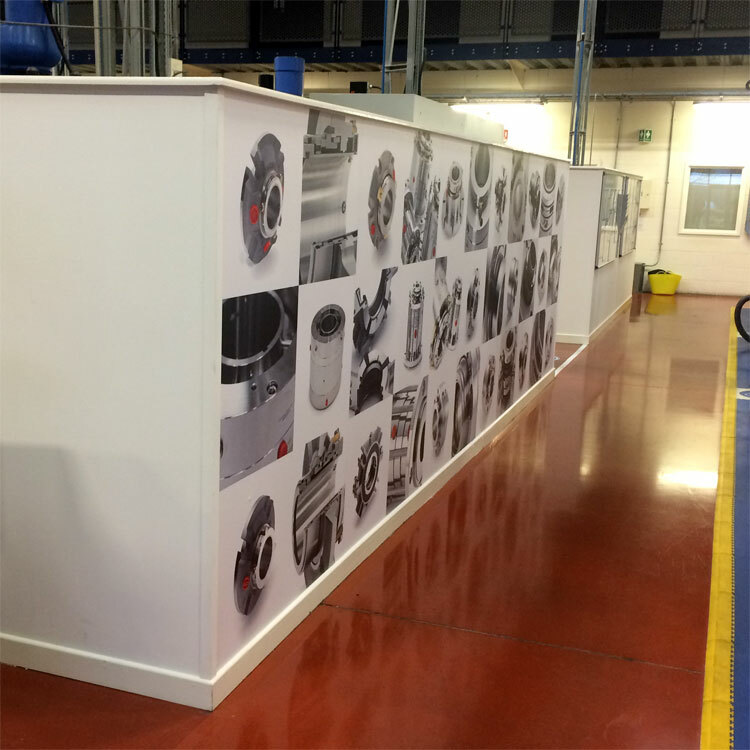 We have the skills and ability to be able to print very high resolution graphics onto printable material several metres wide. 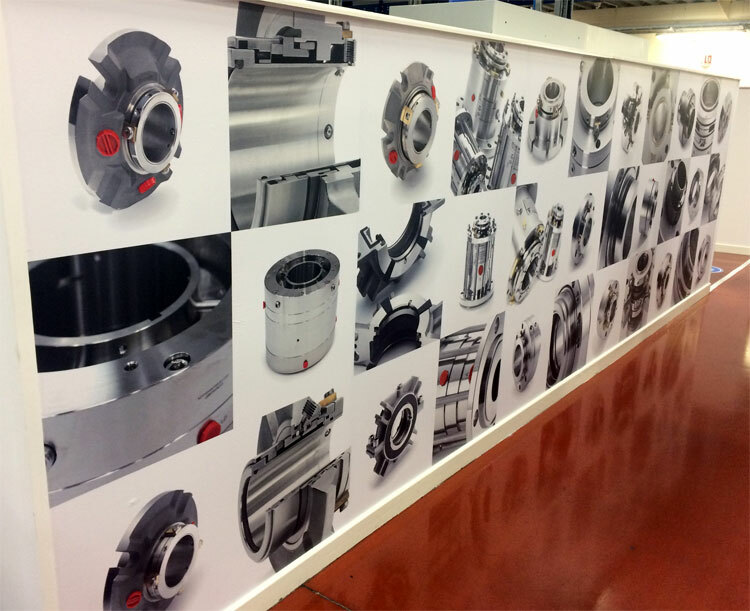 Using the latest technology, we ensure that our graphics are of the highest quality on all our wide format digitally printed materials. 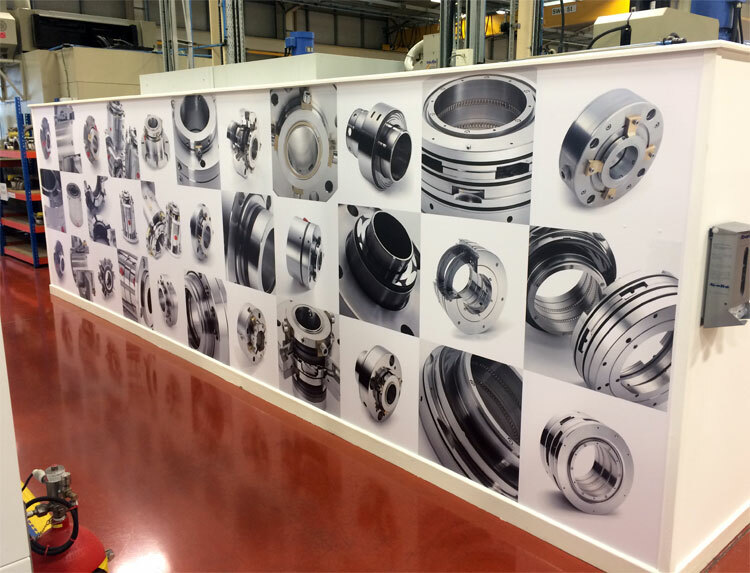 If you want to make a lasting impression, large format digital printing will certainly make you stand out from the crowd! 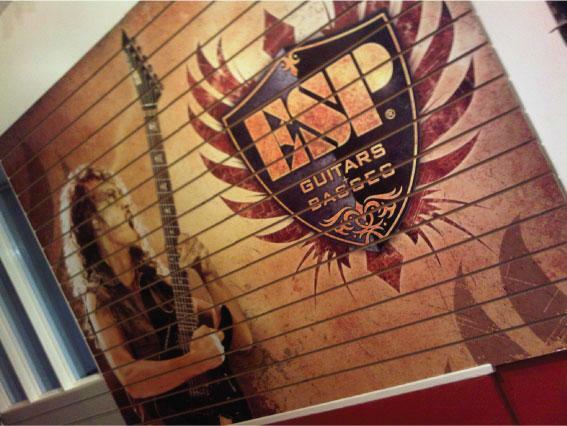 Wide format digital printing lends itself perfectly to PVC banners. 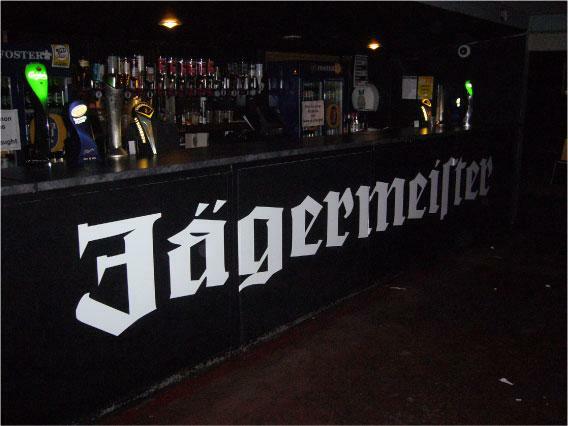 These large advertising banners can be used in a variety of locations. 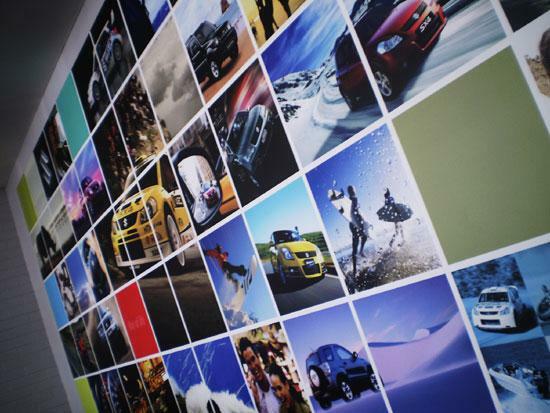 PVC is waterproof, UV resistant and very flexible, therefore, can be used for outdoor advertising as well as indoor signs. 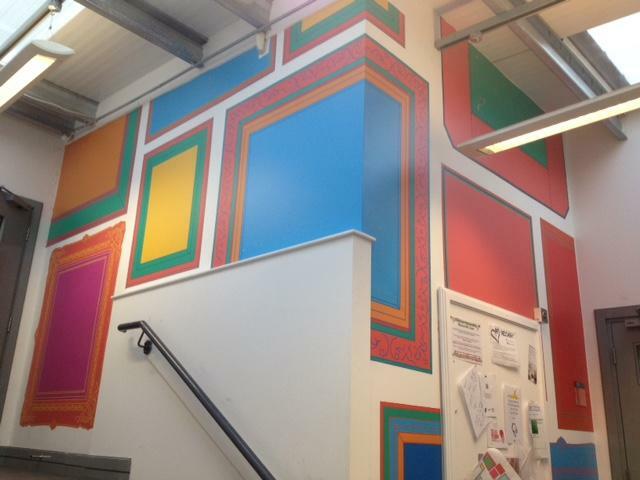 As experienced sign makers in Sheffield, we offer a range of materials that are suitable for the creation of bespoke wallpaper and wall coverings. 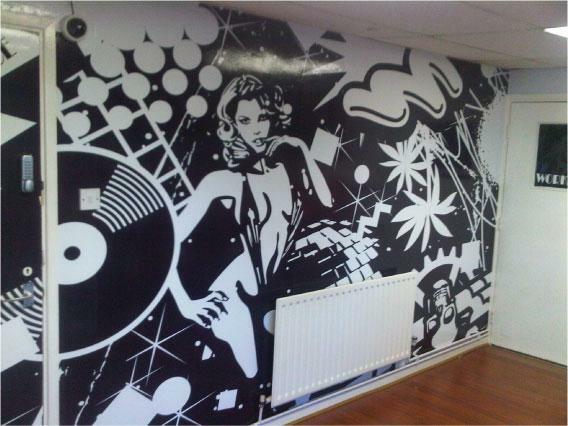 Wall coverings can be used in a variety of environments, both public and commercial. 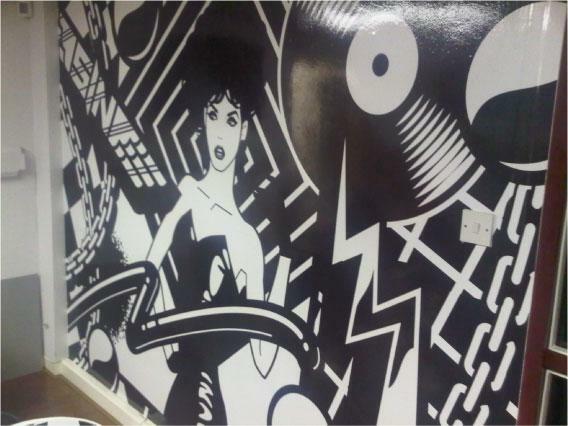 Branded, graphic flooring creates an impact and is ideal as both temporary and permanent flooring. 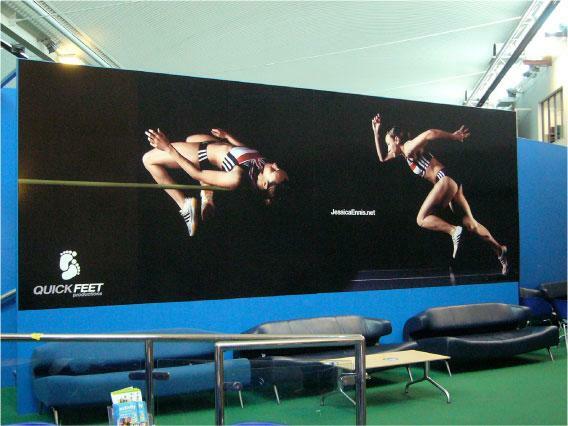 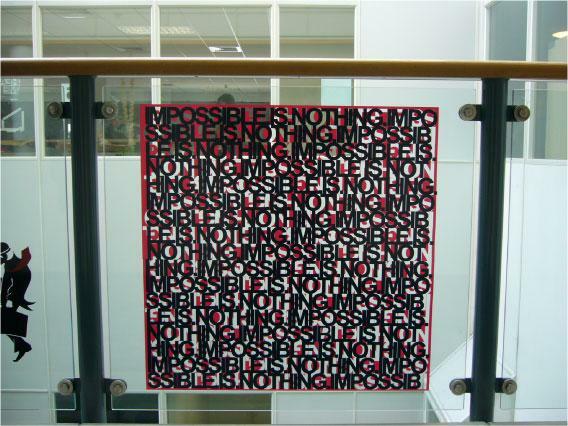 Temporary graphic flooring is perfect for use at an exhibition or event, and can be recycled for future use. 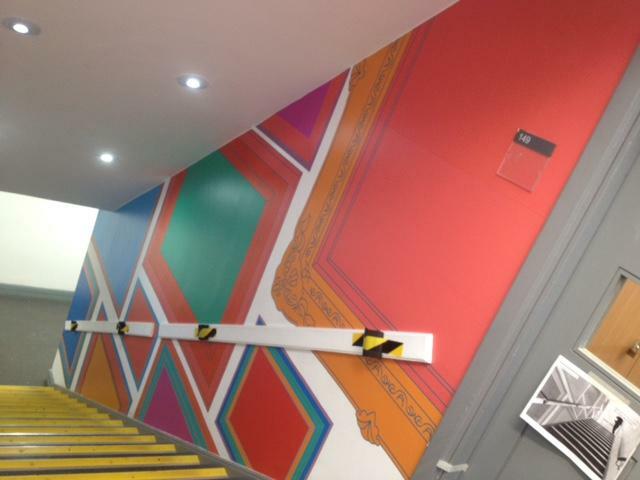 On a more permanent basis, our digitally printed graphic flooring is extremely hard wearing and durable, and suitable for use in areas that receive high levels of footfall. 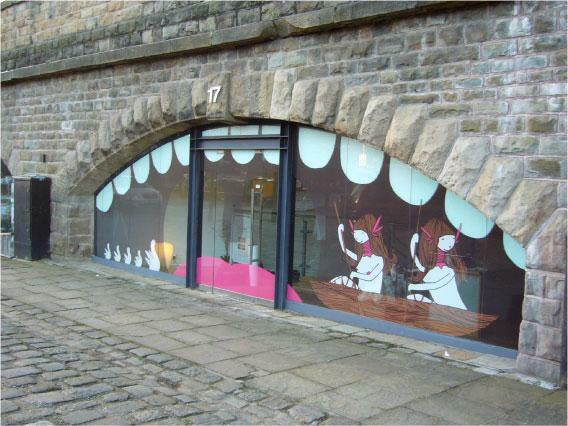 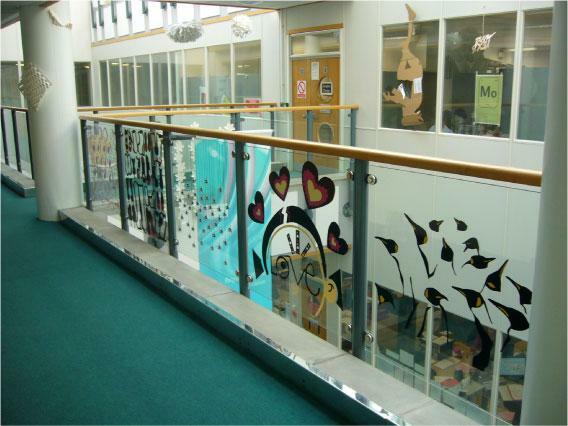 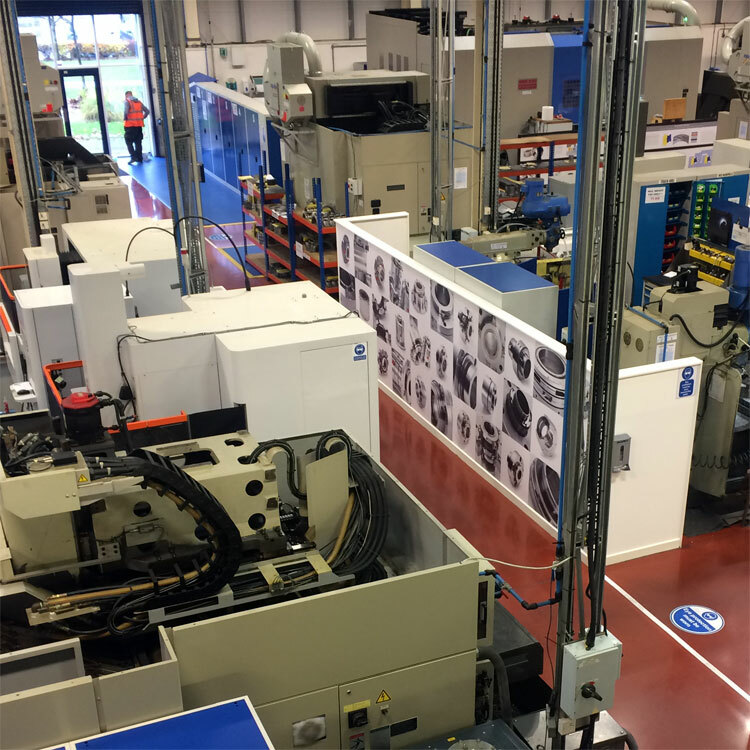 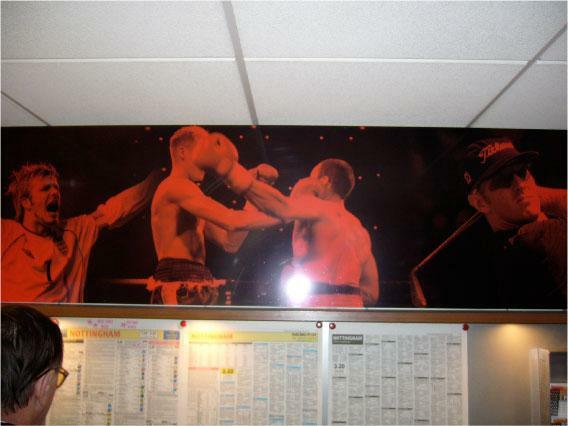 Take a look at the gallery below to see recent examples of our wide format digital printing.